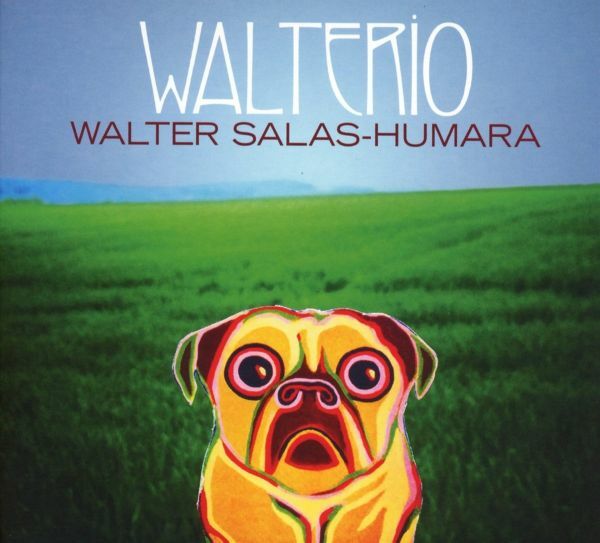 The name is unique as the man carrying i: walter Salas-Haumara! Almost 30 years ago this multi-talented, open-minded and stylistically versatile artist entered the stage as the charismatic singer and songwriter of alt.countryb rockpioneers The Silos. In retrospect they were enormously influential in the burgeoning, underground scene that blossemed into the Americana movement. 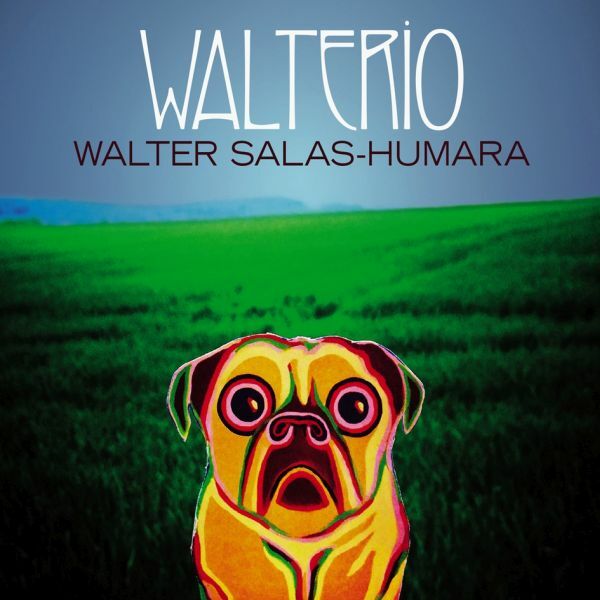 In all these years, Walter Salas-Humaro has revived the Silos sountless time, released numerous band albums and has participated in so manny projects that it's hard to believe his new solo album Curve And Shake is only his third album under his own name - and the first in 18 years. 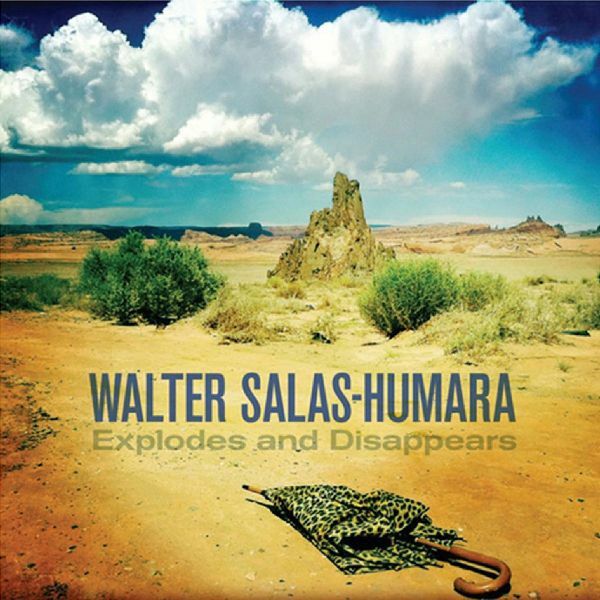 Walter Salas-Humara seems to be enjoying his recently revived solo career tremendously. As promosied, the mastermind of alt.country rock pioneers The Silos delivers a new album a mere two months after releasing Work: Part One. Whereas that album contained new versions of early Silos songs, this one, Explodes and Dissappears, is comprised of ten brilliant new songs. 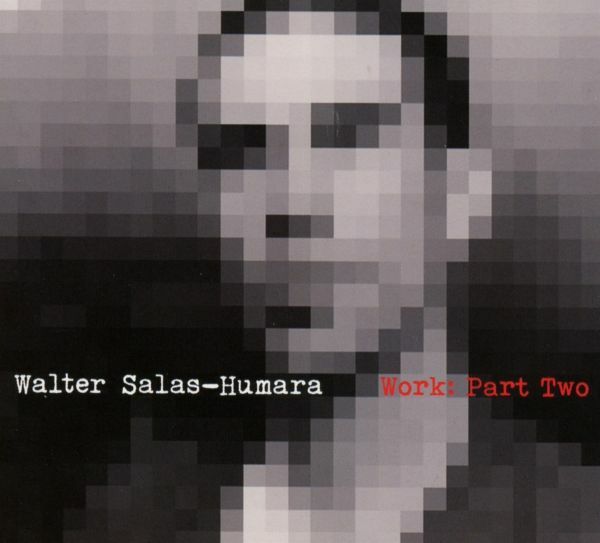 The album demonstrates Slas-Humara's abillities as short story writer, composer of very special melodies with indie flair and leader of various studio formations. The self-produced album, contains ten new songs, most of them co-written by friends. Former and currrent memebers of the Silos like Rod Hohl, Konrad Meissner, sarven Manguiat and Scott Garber, longtime collaborator Tom Freund, Philip Knapp and Max Huber from teh WSH trio, and numerous other musicians from keyboarder Joe Reyes to Tex-Mex guitarist Jimm McIver, Liv Mueller, Paul Cullum and Vincent Gates all contribute to a lush, meticulously arranged nad sound. Explodes and Disappears rocks in all the right places! 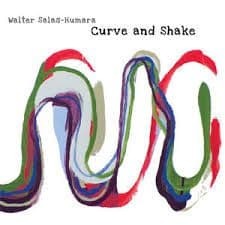 In the summer of 2014 Blue Rose lreleased Curve & Shake,Walter Salas-humara first solo album in 18 years. And now here's the next one, Work: Part One. It features new versions of important songs from his long career. 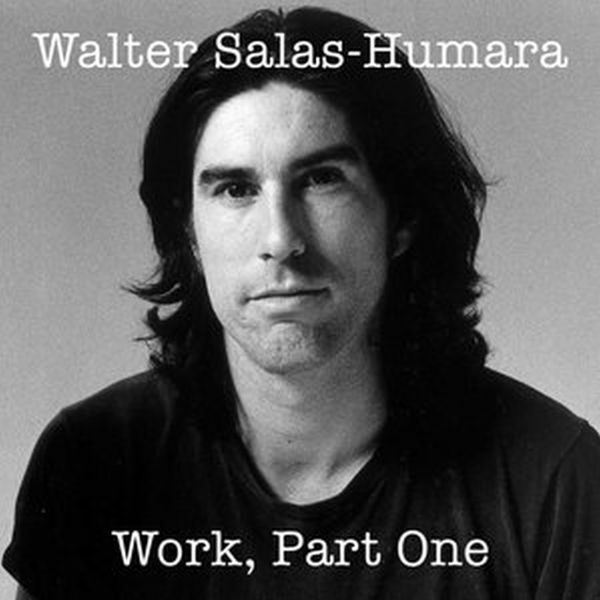 Work: Part One consists of re-imaginings of material originally recorded for the first three successful Silos albums - very fifferent acoustic versions, tailor-made for the current alt. folk/Americana Scene.